The NAC’s Learn to Swim classes suit a wide variety of skill sets and ages, from just three months. . The centre also offers Learn to Swim classes for adults and seniors. From 1 December 2018, the Noosa Aquatic Centre will proudly participate in Royal Life Saving Australia’s KEEP WATCH program, which stipulates all children aged 5 and under must be within arms’ reach of their parent or guardian whilst in the water. Noosa Aquatic Centre proudly participates in the Royal Life Saving Australia’s KEEP WATCH program, which stipulates all children aged 5 and under must be within arms’ reach of their parent or guardian whilst in the water. 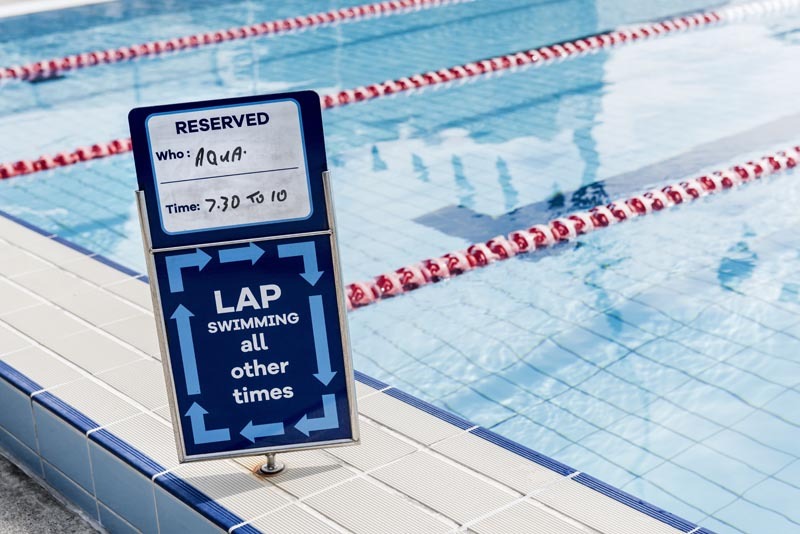 Introducing the 2019 Workshop Series at the Noosa Aquatic Centre. A range of monthly workshops with practical, hands on, individual advice. 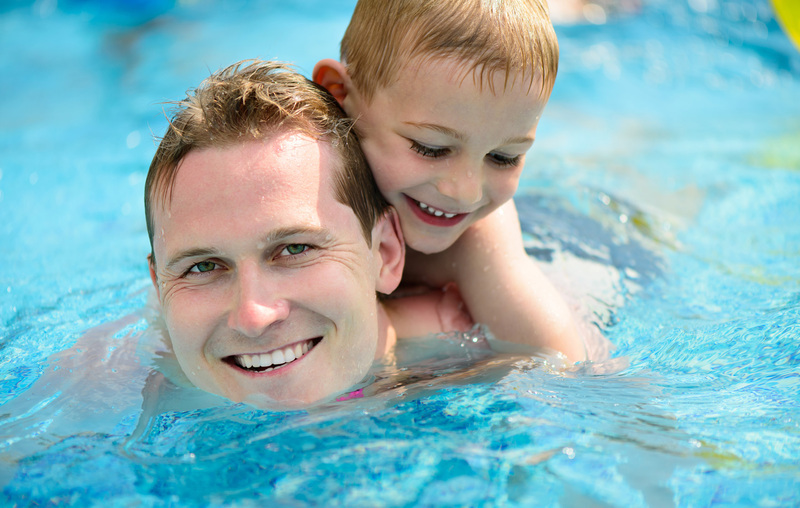 The NAC’s Learn to Swim classes suit a wide variety of skill sets and ages, from just three months. The centre also offers Learn to Swim classes for adults and seniors. For a complete fitness package, combine the benefits of the pool with the amazing updated Gym. The gym has just received brand new Technogym equipment from Italy, suitable for everyone’s fitness needs. Are you looking to swim competitively, use swimming as cross training for other sporting or aquatic activities, join a swimming squad or club, start lap swimming or aqua classes? 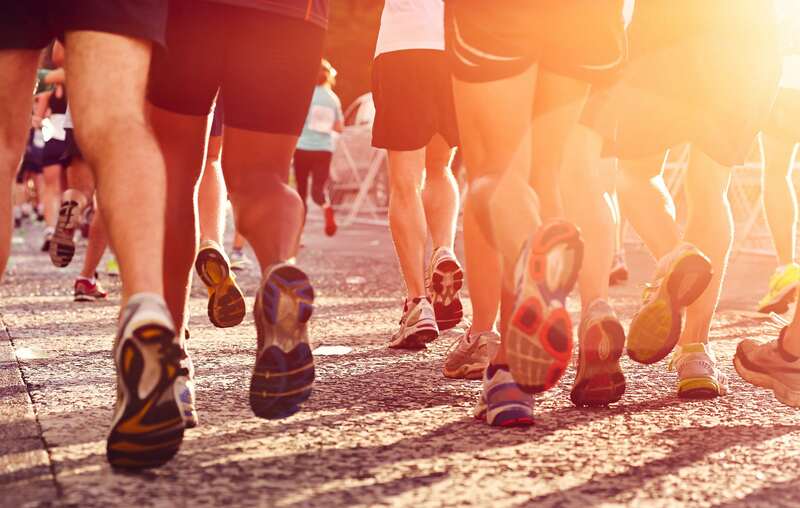 The NAC offers a range of programs to choose from. Kick back with a coffee and light meal at the Chalet & NAC Café. 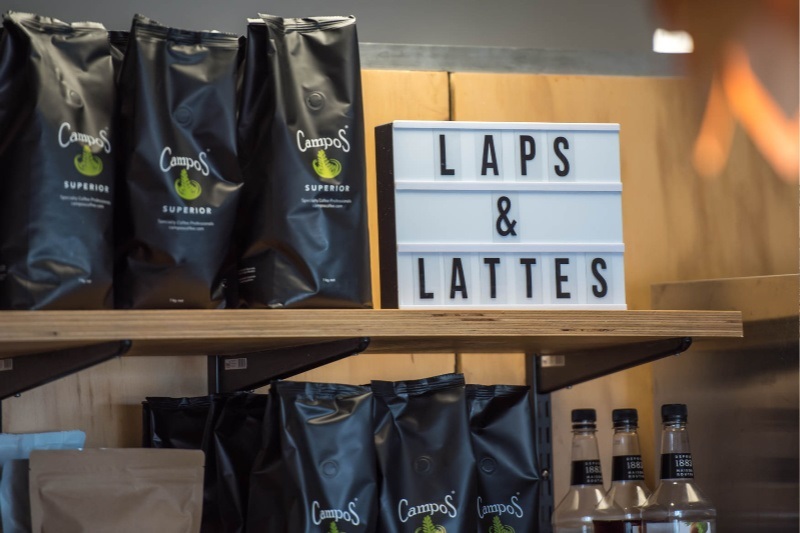 The café stocks a variety of healthy options and traditional favourites, all made daily with fresh, local ingredients. 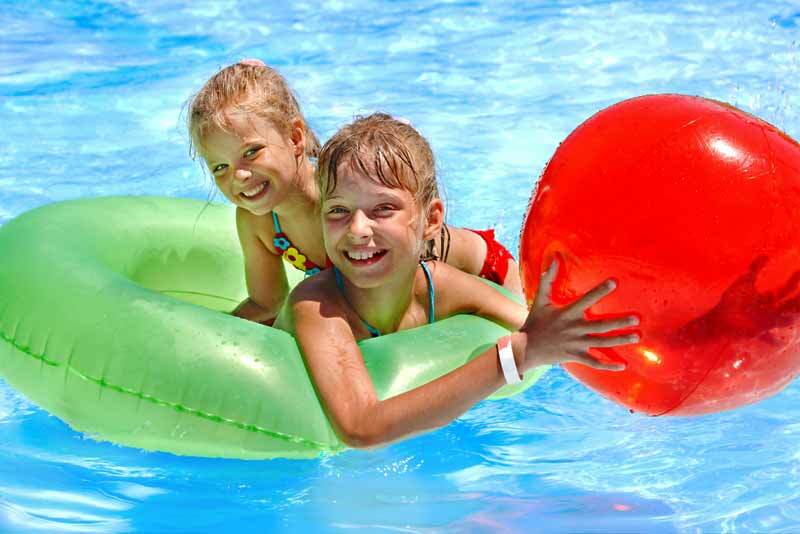 The Noosa Aquatic Centre Crèche is designed for children to play in a safe, friendly and fully supervised environment. This leaves time for parents to enjoy the centre’s facilities knowing that their children are being well cared for. 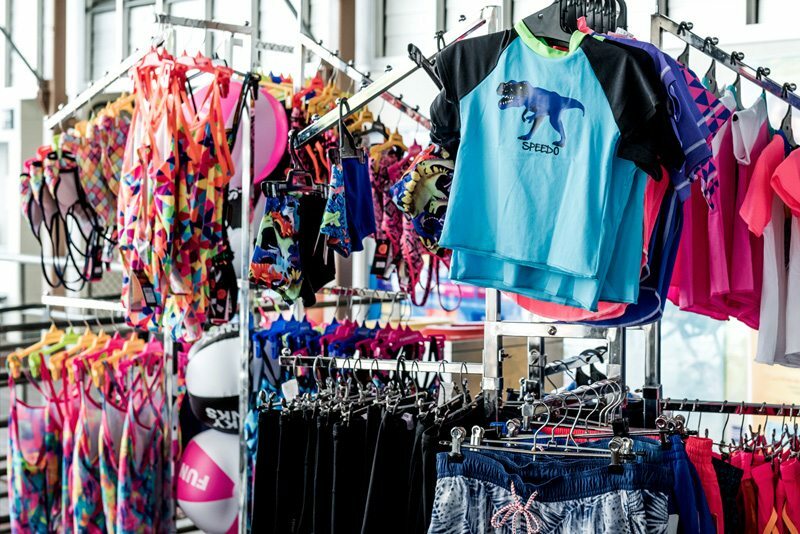 The NAC Swim Shop is the place to go on the coast for swimwear, goggles and equipment! The shop only stocks chlorine-resistant swimwear in a range of brands and sizes. Open seven days from 5.30am on weekdays, and 7am on weekends. The NAC is a great location for parties with plenty to keep kids active, engaged and having a blast. You can also hire private spaces on weekends, and organise catering from Chalet & NAC cafe, leaving you nothing to worry about. 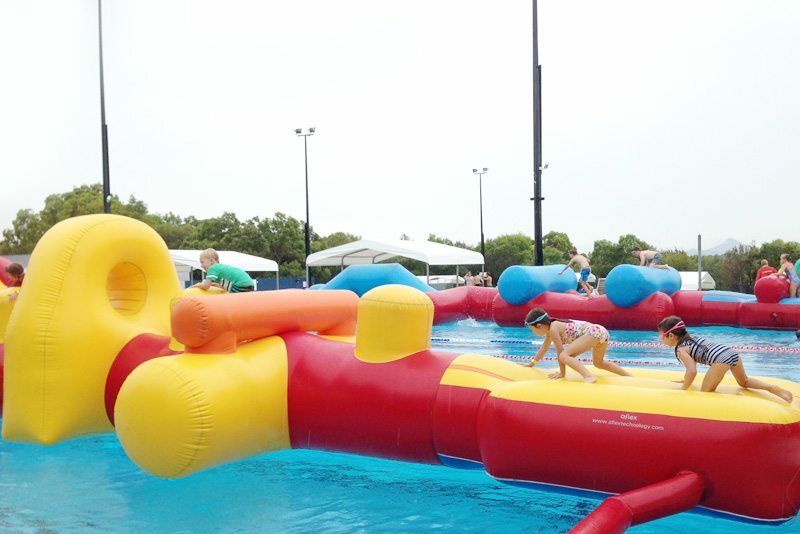 Let the kids run wild, bounce high, and scream loud on our giant inflatables. These are popular every year and are inflated and ready for action during the September School Holidays through until Easter (excluding Public Holidays). The NAC has a multi-purpose room for hire, with on-site catering as an option. Speak to us about your function, or social group and we can suggest the right space for you.